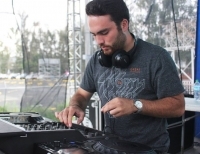 Diego Morrill is a trance DJ & Producer from Mexico, lover of progressive trance and tech trance. 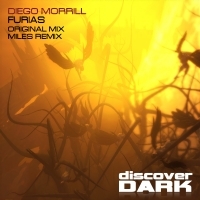 He has been supported by huge names on the scene like Alex MORPH, Oberon, Indecent Noise, Heatbeat, Arctic Moon, John Askew, Simon Patterson, Kyau & Albert, Jordan Suckley, Lostly and more. 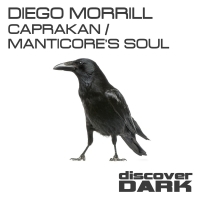 In 2014 Discover Dark reaches the legendary 100th Release and this one was a special CD in commemoration that includes a Diego Morrill’s remix. 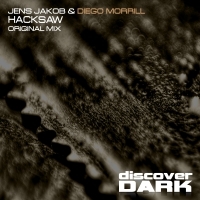 Actually he is signed on labels like Discover Dark, Pharmacy Music, Above All, Full On 140, Aria Digital and many more!